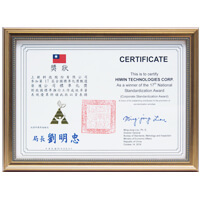 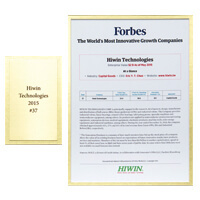 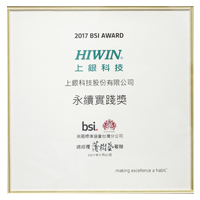 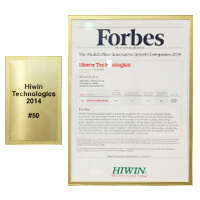 HIWIN Robotic Gait Training System MRG-P100 Series awarded with the 23th "Taiwan Excellence Gold Award"
Tangential External Recirculation Ballscrew Super T Series awarded with the 22th "Taiwan Excellence Gold Award"
Crossed Roller Bearings Series awarded with the 21th "Taiwan Excellence Gold Award". 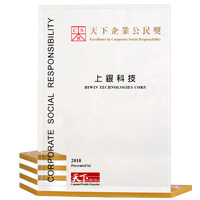 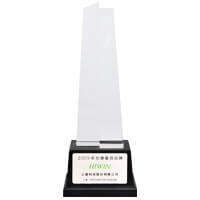 High DN Energy Conservation heavy load Ballscrew RD Series awarded with the 20th "Taiwan Excellence Gold Award"
Hiwin awarded 2rd place of Excellence in Corporate Social Responsibility honor from Common Wealth Magazine. 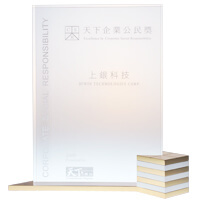 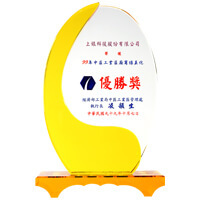 Energy Conservation Driving Module R1 Series awarded with the 17th "Taiwan Excellence Gold Award"
Awarded with the Industry Contribution of the 2008 "National Invention Award"
Ecological & Economical Lubrication Module：E2 Series awarded with the 16th "Taiwan Excellence Gold Award"
Hiwin awarded 3rd place of “Excellence in Corporate Social Responsibility” honor from Common Wealth Magazine. 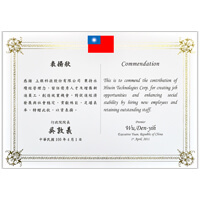 High rigidity roller type linear guideway, RG series was awarded with 15th "Taiwan Excellence Silver Awards"
High speed ballscrew Super S series was awarded with 14th "Taiwan Excellence Silver Award"
heavy load Ballscrew awarded with the Gold medal of the 13th "National Award of Excellence-Taiwan" from Ministry of Economic Affairs. 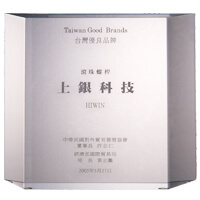 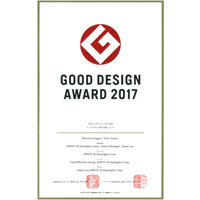 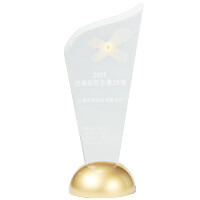 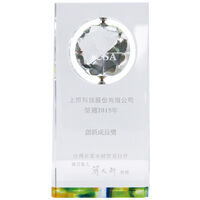 Linear Stage Awarded with the Gold Medal of the 11th "National Award of Excellence-Taiwan" from Ministry of Economic Affairs. 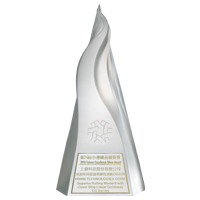 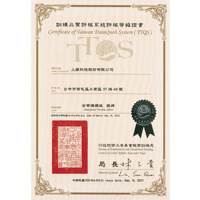 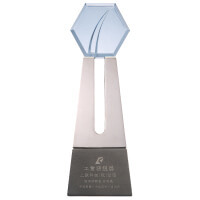 E1 (Self-lubricated) Linear Guideway was Awarded with the Silver Medal of the 10th “National Award of Excellence-Taiwan”. 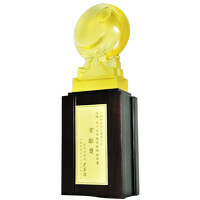 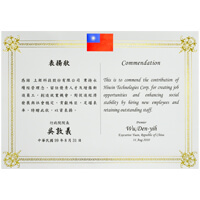 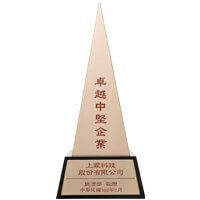 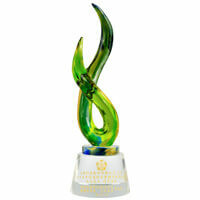 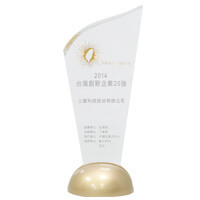 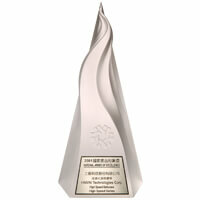 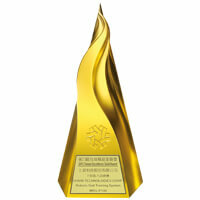 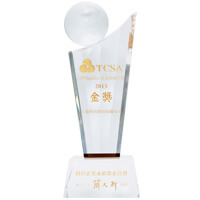 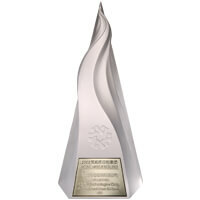 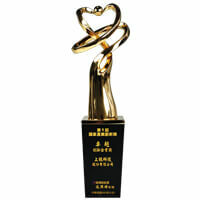 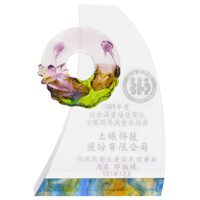 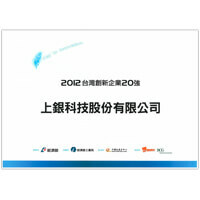 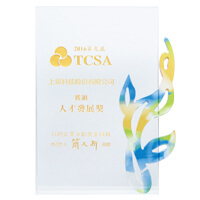 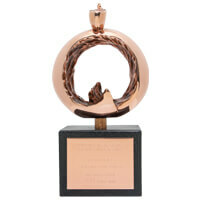 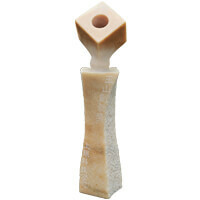 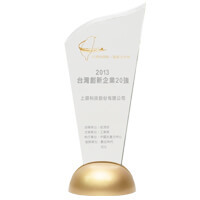 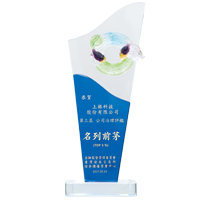 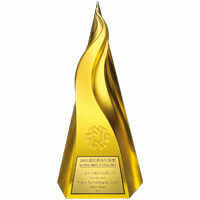 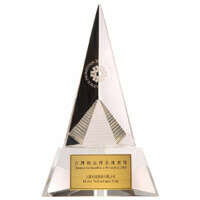 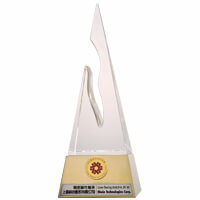 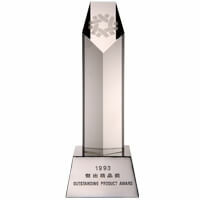 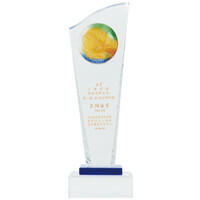 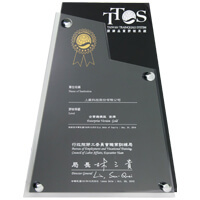 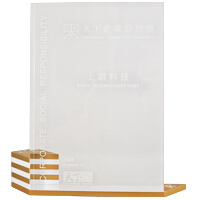 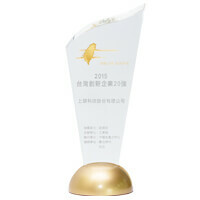 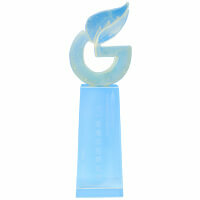 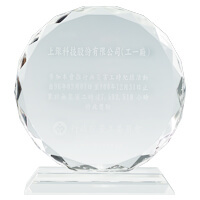 Awarded with "Outstanding promoter" of the 2nd "National Award of Excellence-Taiwan". 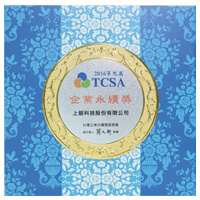 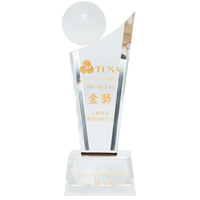 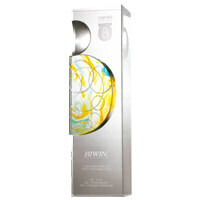 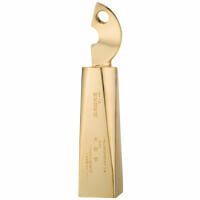 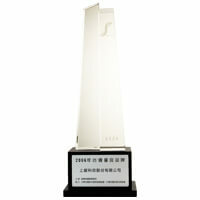 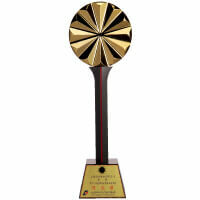 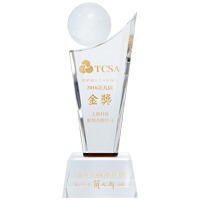 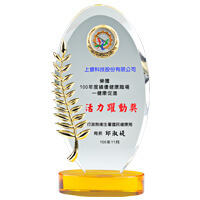 High Speed Ballscrew was Awarded with the Silver Medal of the 9th the “National Award of Excellence-Taiwan”. 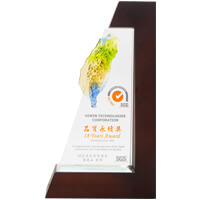 Linear Bearing was Awarded with the Gold Medal of the 7th "National Award of Excellence-Taiwan" from Ministry of Economic Affairs. 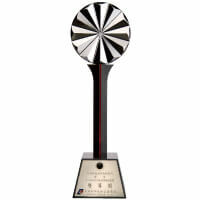 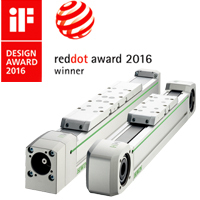 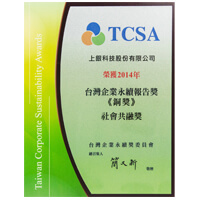 Ballscrew was Awarded with the Silver Medal of the 1st "National Award of Excellence-Taiwan"